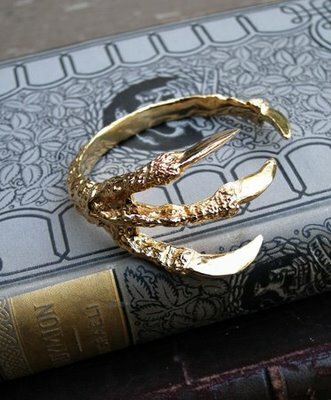 Today on my way to a Newsagency, I saw this amazing bracelet at Lovisa that somewhat resembles the famous Pamela Love's Talon Cuff. 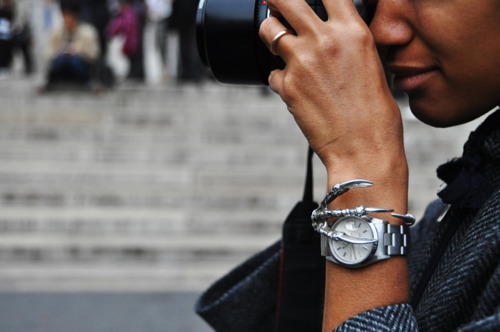 It thought it looked really awesome so I bought it. It was only $20. 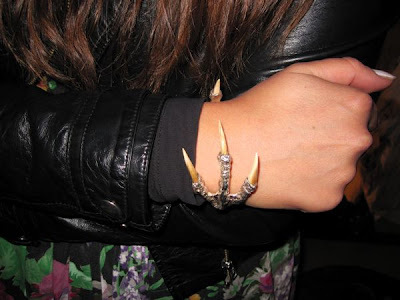 Not much, especially if you compare it to the price tag of the real Pamela Love's Talon Cuff, which is $1000. The only problem I have with this is it is really painful to put on and take off. The sharp nails of this cuff do not only look sharp but they are actually really sharp. I guess that is the price of beauty.